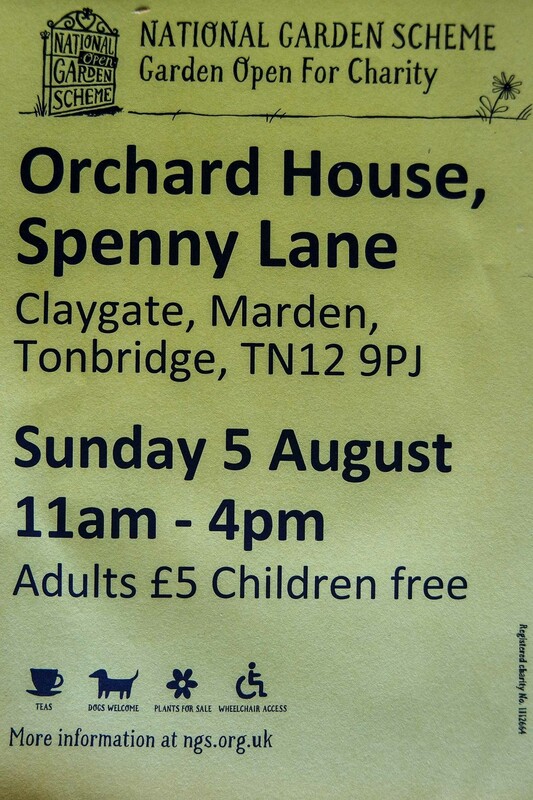 Wheelgate Nursery is open this coming Sunday, 5th August for the National Gardens Scheme. All proceeds to NGS charities which include Macmillan, Marie Curie, Perennial and many many more. 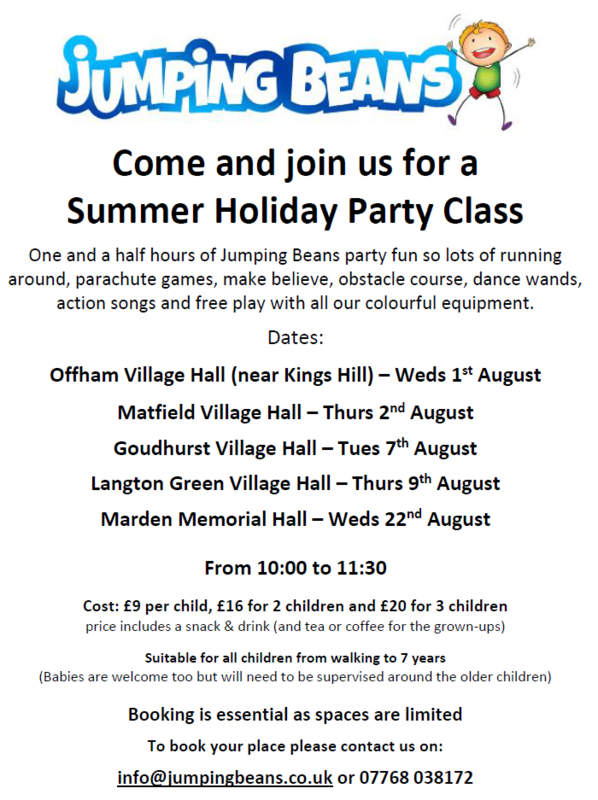 Jumping Beans holiday class in Marden Memorial Hall on the 22nd August from 10:00 – 11:30.
for children that are walking to 7 years old. 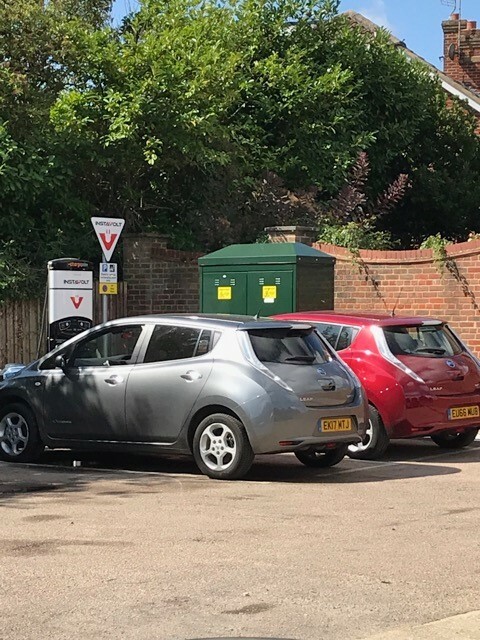 THE NEW ELECTRIC CAR CHARGERS ARE UP AND RUNNING AT STANLEYS GARAGE. THIS WAS THE FIRST OCCASION THAT WE HAD 2 AT THE SAME TIME.! 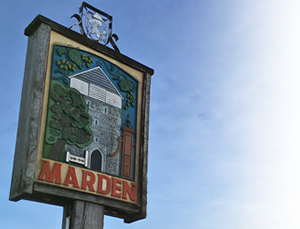 All articles must be emailed to newsletter@mardenbusinessforum.com before 12 noon on Thursday 6th September to be included in the September newsletter.